Bathrooms are a hard working room in our homes, we need to use them multiple times of day especially if we have a house full of family. 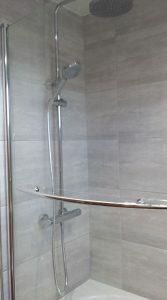 We will put up with a lot from our bathrooms, toilet flushes that don’t quite flush, dripping taps and leaky shower heads. 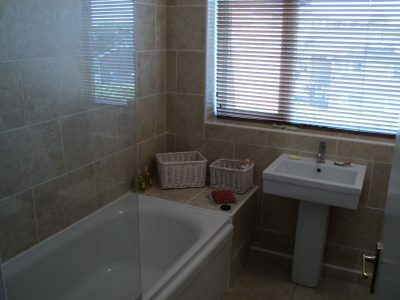 We may decorate other rooms in house much more frequently but when was the last time you made a change to your bathroom? 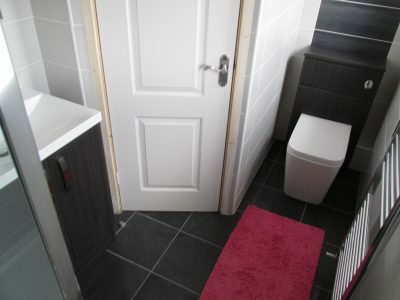 If you’ve had your bathroom for over 10 years, think about the changes your family has gone through, what will the next 10 years be like for you? 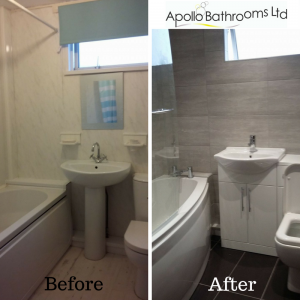 Depending on the size of your bathroom, a full bathroom makeover will normally take between 7-10 days. 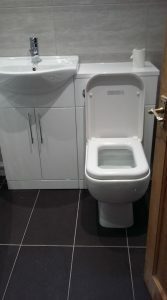 During that time you will still have access to your toilet, you will need to flush it with a bucket. 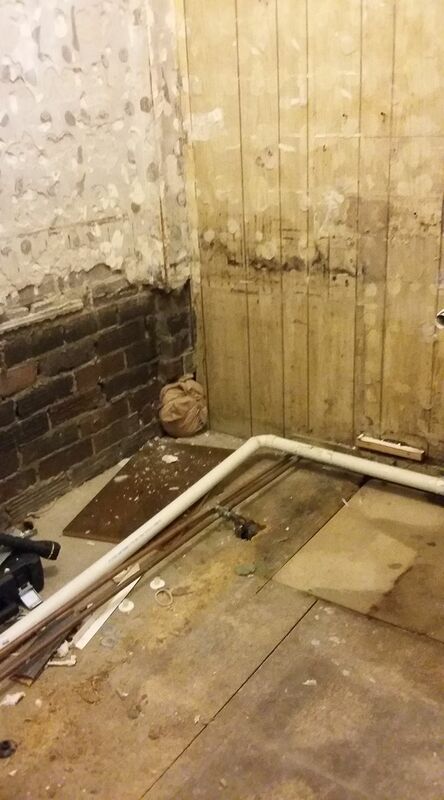 Within a couple of days you will be able to use your new bath so you will have your washing facilities back. The transformation process happens quickly and each day you will see progress being made to your new bathroom. So in just 7 days you can go from a frustrating bathroom filled with little niggles that is no longer doing the job to your dream bathroom. What are you waiting for? 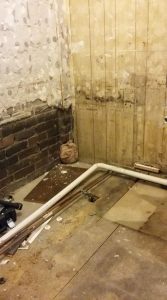 The worst part of the job is seeing everything ripped out on day one, after this the transformation to your dream bathroom moves quickly. 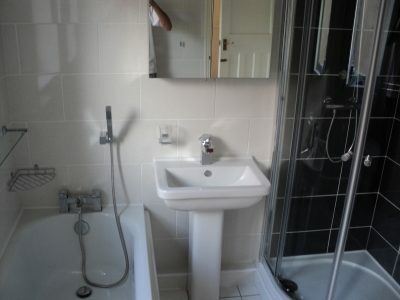 We suggest that you get a plan of your bathroom before starting a full makeover. 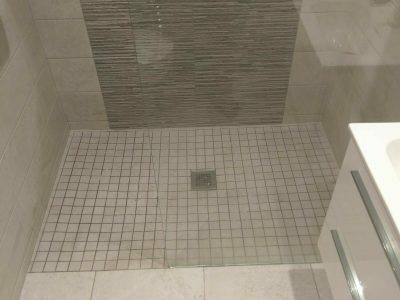 You should take your time considering the different aspects of your bathroom taking the future into consideration so that you can have many happy years together. We would love to hear from you, get in touch. 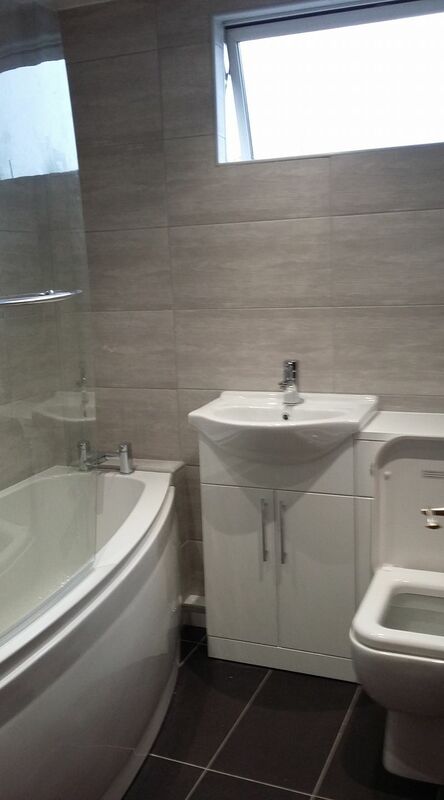 Want more inspiration for your bathroom? 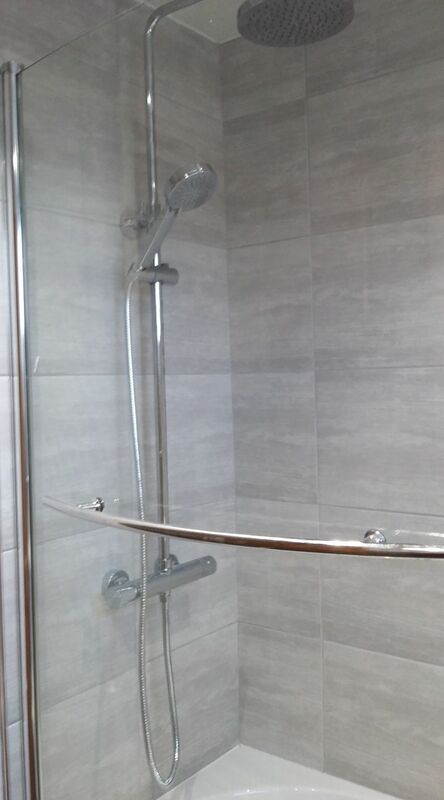 Click here to take a look at our Facebook page.